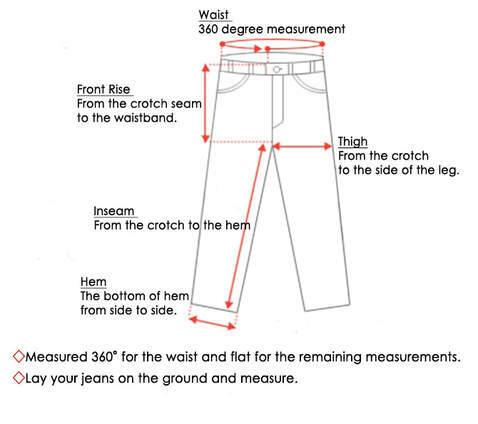 Please pay close attention to the sizing and measure your own jeans to get accurate numbers. Size charts from KOJIMA GENES are measured 360 degrees for the waist and flat for the remaining measurements. All the measurements are in centimeters except for the waist size. KOJIMA GENES products are made little smaller, so please consider picking one size bigger if you are in between two sizes. if you want your hem adjusted, we will do it for you using a “Union Special” sewing machine. We ask you for a $15 fee per jeans. To request, please just select "Yes" on the check-out page. ※Hemming is available from inseam 33.5 inches to 32 or 30 inches. TDH x KGSF LIMITED EDITION COLLAB DENIM "BRIDGE 1"